The world’s biggest social network is hoping to clear this up for its billion users once again with yet another update to your privacy options , starting with your Facebook birth. 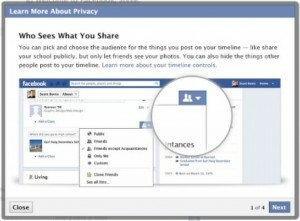 Facebook decides to improve the privacy education for its users, especially the new ones. Facebook is announcing that it will be rolling out a more detailed educational privacy information for new users, thanks to the feedback it has received from the Irish Data Protection Commissioner’s Office. The company says that the updates will be made visible to new users. When new users signup on Facebook, they will be taught how tagging people and things work, how to interact with apps, how ads work, and how to find friends through searching. 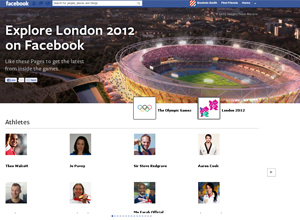 New users will also learn about the default settings as well as how to select an audience when sharing information on Timeline. 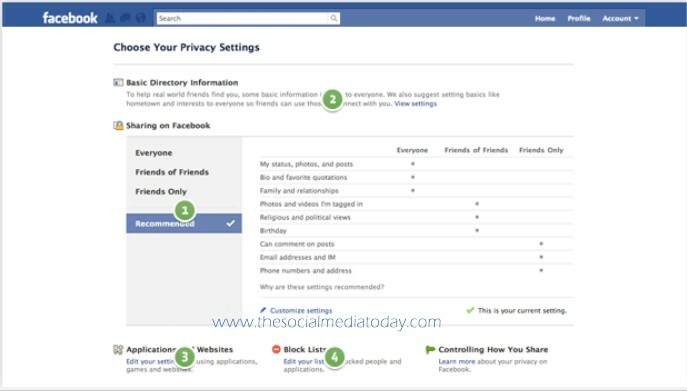 You can also always turn off these functions within your Privacy Settings. Each selected privacy setting can always be updated and changed by going to the Privacy Setting tab. Current users can also access the updated resources for privacy education published on the Privacy page .